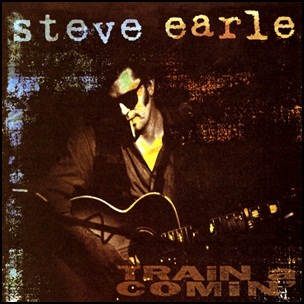 On February 28, 1995, “Warner Bros” label released “Train a Comin’”, the fifth Steve Earl studio album. 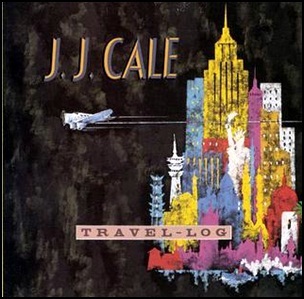 It was recorded in 1994, and was produced by Steve Earle and William Alsobrook. All tracks by Steve Earle, except where noted. 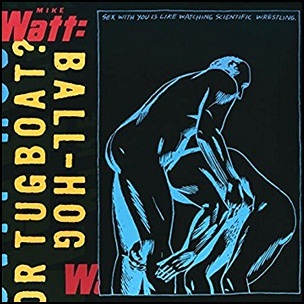 On February 28, 1995, “Columbia” label released “Ball-Hog or Tugboat?”, the debut Mike Watt solo album. It was recorded May – September 1994, and was produced by Mike Watt. All tracks by Mike Watt; except where noted. In February 1988, “Demon” label released “Pinker and Prouder Than Previous”, the seventh Nick Lowe studio album. 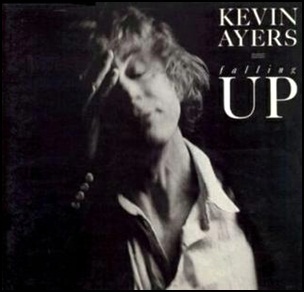 It was recorded 1987 – 1988, at “Arlyn Studios” in Austin, Texas; “Power Plant Studios” and “Westside Studios” in London, “Rockfield Studios” in Wales, and was produced by Nick Lowe, Colin Fairley and Dave Edmunds. All tracks by Nick Lowe, except where noted. 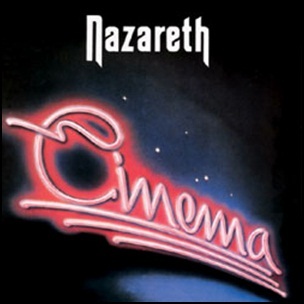 In February 1986, “Vertigo” label released “Cinema”, the sixteenth Nazareth album. It was recorded in 1985, at “Pearl Sound Studios” in Michigan, “Cava Sound Workshops” in Glasgow, and “Castle Sound Studios” in Pentcaitland, Scotland, and was produced by Eddie Delana. All tracks by Manny Charlton, except where noted. 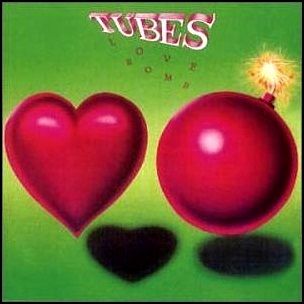 In February 1985, “Capitol” label released “Love Bomb”, the seventh Tubes album. It was recorded in 1984, and was produced by Todd Rundgren.